For 2018, Eat Drink Festival returns many elements it’s known for, including a daily roster of 50 amazing food vendors serving up a wide variety of food and drink. The Festival has new set of vendors both days of the event. This year, the festival will also add four smaller experiences within the whole festival experience called Fun Size Events. 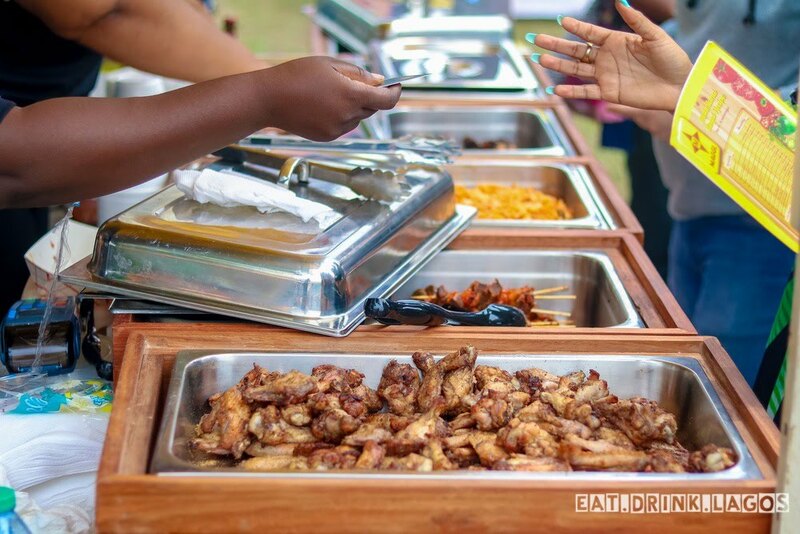 Eat Drink Festival is an outdoor event with many vendors, but what if you’re the type of person that’s overwhelmed by choice and you’d prefer to have at least one curated experience at the event then the Fun Size Events are for you. You can think of it as a pop up within Eat Drink Festival. These little pop-ups are designed for people looking for something a little less rowdy at the festival. 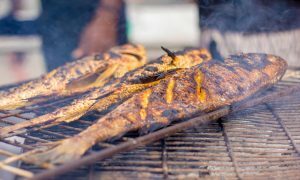 Eat.Drink.Lagos has now revealed the four acts that will be making up the Fun Size Events this year. Each day, the Fun Size Experience tent will host two events: an afternoon event and a dinner event. The festival will open on Wednesday 26th with a pop-up by Chef Imoteda. She is is reprising her Limitless Brunch and has created an all you can eat brunch menu that includes bottomless mimosas and zobotinis. Still on Wednesday, but for the dinner event. 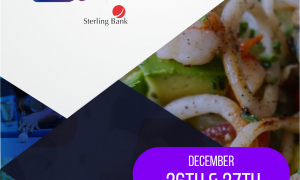 Kewa’s Kitchen will be serving up hearty 3 course dinner that includes braised oxtail and mashed potatoes which is priced at N10,0000. Kewa’s famous Kung Pao chicken is not on the menu for the pop up, you have to stop by at her stand on December 27 for that one because it is very impressionable. For Thursday 27 December, the lunch session will feature the dynamic duo behind The AJ’s. Personally, we love the comfort food vibe that The AJ’s bring. Every time I (Folly) see something they made, I discover a craving I never knew I had. The AJ’s menu is an all inclusive spread with everything priced at N8000. Finally, Chef SiA will bring Eat Drink Festival to a close with a 6 course dinner with wine pairings [mocktails for the non alcohol drinkers] also on Thursday. Chef SiA’s dinner is really special and limited edition because she’s based in London. Now, for the technical details of how it will work at the event. Fun Size Experience tickets will not be sold at the venue. There will be a guest list of ticket holders at the event, when you arrive at EatDrinkFestival you can either show your online ticket or inform the staff of your name to check the guest list. You will be given access to the Fun Size Tent for the duration of the particular pop up you purchase a ticket for. When that event ends, you can choose to stay on at Eat Drink Festival and experience other sections of the event. Tickets are on sale at eatdrinkfestival.com/tickets and they’ll come bundled with the festival wristband.